Following on from Apple’s recent release of iOS 11.3 in an initial beta capacity to registered developers, the Cupertino-based company has now pushed out the initial pre-release seed to those registered with the Apple Beta Software Program. It’s literally been a matter of hours since Apple initially announced iOS 11.3. The company has acted quickly to get the initial pre-release seed into the hands of developers as fast as possible. It has now followed that initial release up by seeding the same iOS 11.3 beta 1 to those members of the public with a compatible 64-bit device who have opted to help and assist where testing and bug reporting is concerned. The immediate release means that those public testers will have access to the same build issuesd to developers – albeit from a different branch – and can get that installed on any compatible iPhone or iPad immediately. 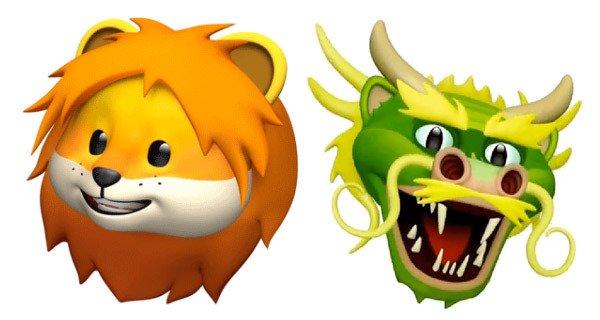 From a feature perspective, Apple has announced that this version of iOS ships with an improved ARKit experience – taking the release to ARKit 1.5 – as well as an improved Messages app with additional Animoji characters and a new Business Chat feature. Apple has also announced large changes to the already excellent Health app and underlying HealthKit framework, as well as the reintroduction of the iMessages in iCloud which ensures that all messages are stored securely in iCloud and pushed across all devices. Of course, there’s also a plethora of additional functionality for public testers to sink their teeth into. If you are already involved in Apple’s Beta Software Program, have the right configuration profile installed on your device, and want to get up and running with everything in iOS 11.3 that you have read so much about, then you can grab the first public beta from the Software Update mechanism of the Settings app right now (Settings > General > Software Update). 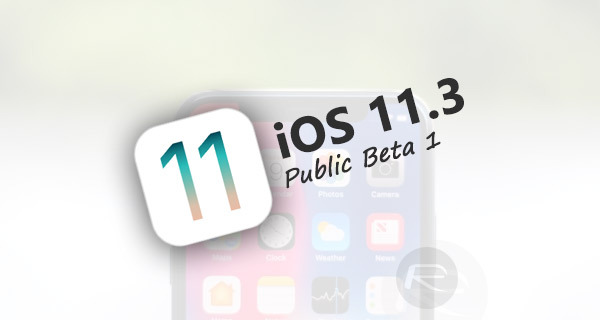 If you want to get involved in the action, are passionate about helping Apple develop and release a cutting-edge iOS 11.3 experience for all compatible devices, but aren’t currently subscribed to public betas, then you can get in on the action right now by registering over at beta.apple.com.